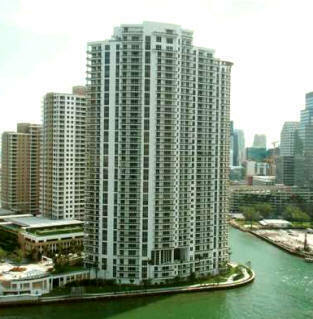 Carbonell Brickell is an exciting tower with incredible luxury residences located in the heart of Miami on the Brickell Key Island which is popular among the rich and famous. Towering above the tropical greenery and turquoise waters of Biscayne Bay 38-storey Carbonell Brickell offers 284 residences of the highest class. 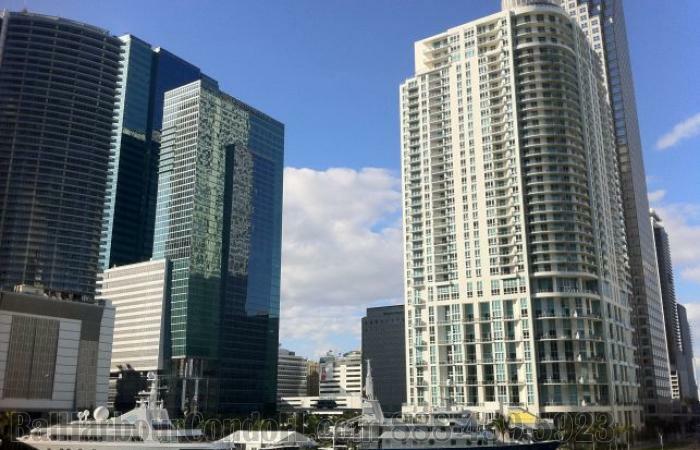 Being located near the water, luxury residential tower boasts of beautiful Miami skyline, Biscayne Bay and Miami River views. The apartments vary from 1031 to 2860 square feet in size and feature 1-4 bedrooms. Interiors created by the best designers are decorated with elite materials including Italian marble. Luxurious bathrooms feature private Jacuzzi. 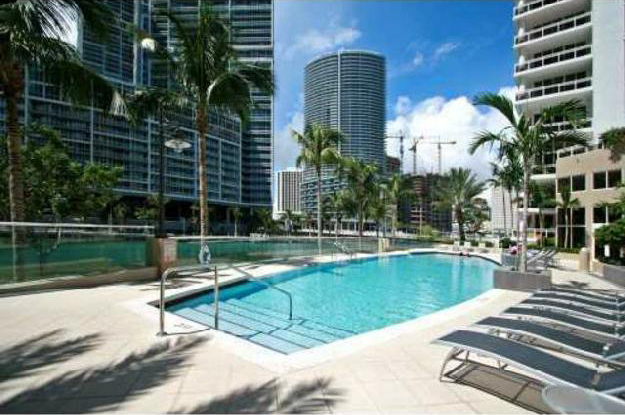 Carbonell Brickell residents are able to dispose of the most modern facilities and opportunities for living and relaxing in a luxury style. 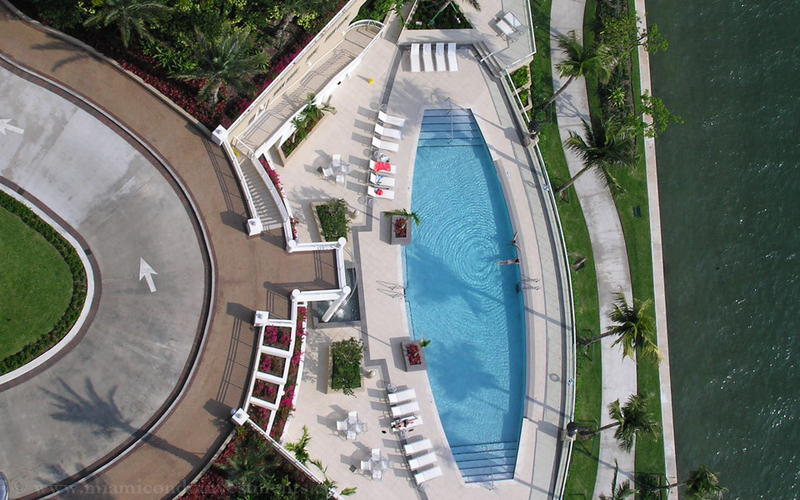 The complex offers courts for badminton, tennis and squash courts, a heated pool, a spa, Jacuzzi, two-level fitness center and a private club. It also offers residents an ultramodern business center with a large conference room featuring all the necessary equipment to conduct important business meetings. 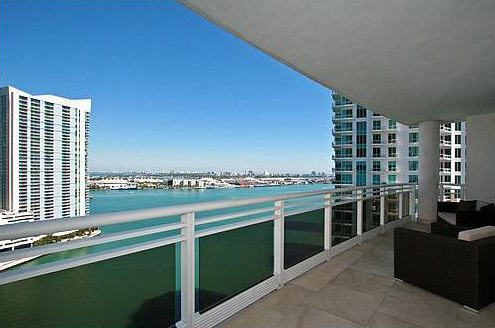 Closed guarded Brickell Key Island features a wide choice of cozy cafes and first class restaurants. A shopping center Bayside Marketplace where the variety of fairs and festivals is held, American Airlines Arena stadium, Miami International Airport and the fabulous beaches of Miami Beach are located in a short drive from the tower.